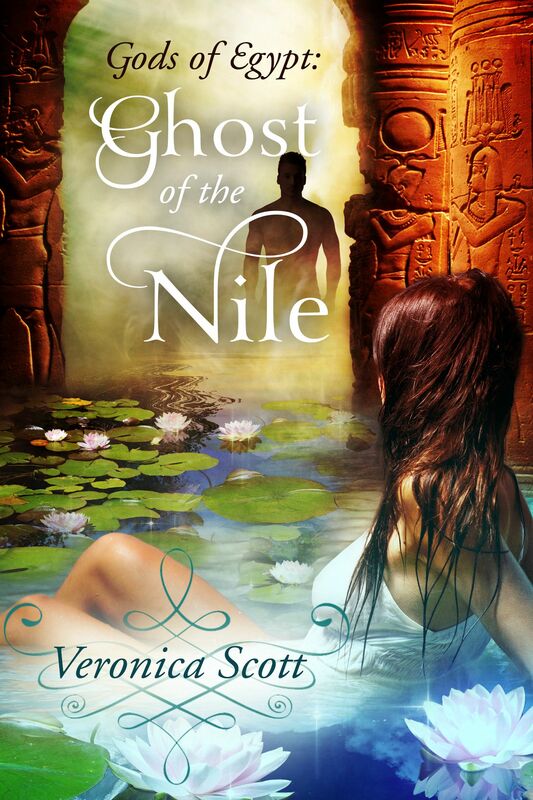 Are they merely luckless lovers … or a legend come back to life? 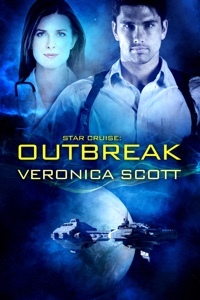 Mark Denaltieri, ex-Sector Special Forces, has been hired by the Outlier Empress to rescue her granddaughter, Princess Alessandra, from kidnappers. Since the Empress once had him tortured and banished, she’s the last person Mark wants to work for. But he takes the job. He’ll save Alessandra, his first love, and discover why she didn’t speak for him when he desperately needed her. Then he’ll be on his way, finally free of his past. Alessandra would rather her rescuer was anyone but Mark–after all, he let her believe he was dead all this time. But when the couple are forced to flee her captors by Traveling via a strange crystal globe, they find themselves in a lovely Oasis on a desert planet, the old attraction sizzling between them again. They soon discover they are far from alone. The Oasis holds the entrance to another world, one in which the inhabitants are convinced Sandy and Mark are the Lady of the Star Wind and her Warrior, come to free them from an evil Queen. Mark and Sandy must work together to unearth an ancient mirror, and crown the true king of this land. Can they fulfill the prophecy of the Lady and her Warrior … and this time, will their love survive the test?